As the OTT landscape continues to heat up, the competition is becoming fierce, and more platforms are picking up momentum. One of the big players of 2017 and we expect, beyond, is Roku. In the first half of this year alone, Roku has hit the 15 million monthly user mark with a total of seven billion hours streamed – a whopping a 61% increase over 2016. Despite Roku’s growing success and innovations, it is yet to become a household name like Amazon, Netflix, Apple or Google – but that’s all about to change – there’s no doubt about it. 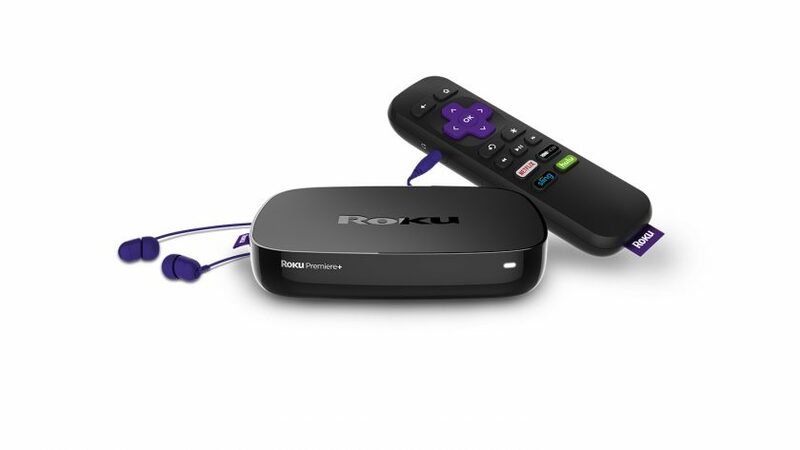 What’s more, a recent survey by eMarketer has revealed that Roku streaming boxes and sticks being used by around 38.9 million Americans at least once a month – an increase of 19.3% over last year’s mark. And amazingly, Roku is now the leading connected-TV device maker, eclipsing Google Chromecast by two million users. Also, Neilsen is to overhaul live TV ratings and by adding live big OTT broadcasters like Hulu, YouTube TV and Roku – meaning that television ratings will shift from a traditional format and help advertisers to refine their marketing strategies – a significant development in the world of entertainment. As a company that has always supported the efforts of Roku, Cleeng helped the platform to deliver live and on-demand streaming video to audiences that prefer using its device, broadening the service as a result. As consumers embrace streaming media devices, our commitment to expanding into these digital platforms is a no-brainer. That said, we facilitated the delivery of live shows and replays to audiences that like using a Roku device, providing the opportunity to set up a live event webcast to Roku players and Roku TV with a simple configuration. And it was a huge success. 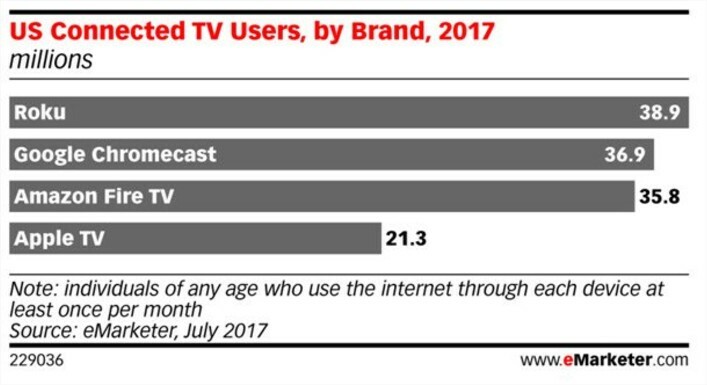 As the world of entertainment continues to migrate online, devices like Roku will only get more powerful. If you’re a broadcaster looking to expand your empire and offer your audiences additional functionality and value, you shouldn’t ignore the popularity of Roku or similar emerging services. At this point in time, these services seem like the future – and if you play your cards right, they could be your future too.